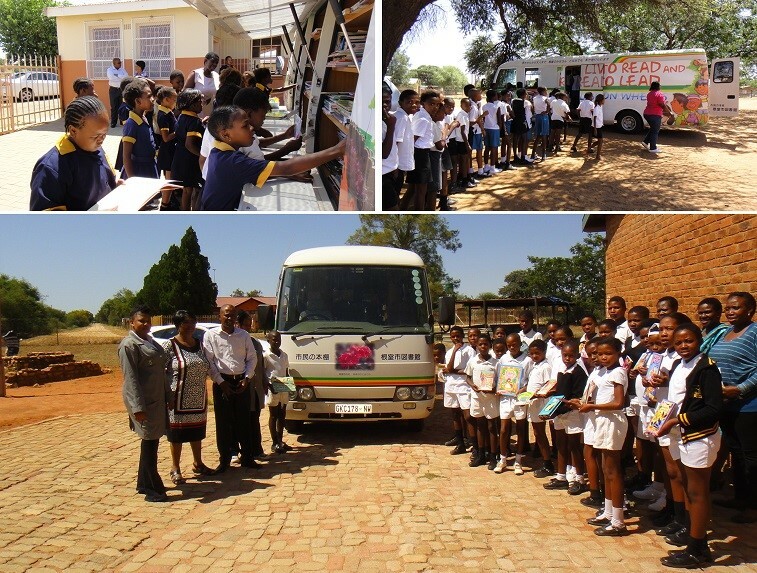 (SINGAPORE, 13 December 2018) – The South Africa Mobile Library Book Donation Project organized by the Sony Group of Companies in Singapore celebrates its 11th year in 2018, with a donation of 12,000 English language children’s books to South African children. Singapore started supporting this annual CSR project in 2008 and we have donated over 112,000 books to-date. The success of the project in Singapore is due to the strong support from schools and the community, as well as Sony employees. The books will be shipped to Durban, South Africa in end December by Ocean Network Express Pte. Ltd. (ONE), which provides free transportation for all books collected by Sony companies globally. Besides collecting books, participating schools were also involved in sorting, tagging and packing the books. This provided students the opportunity for project management and teamwork. Students were encouraged by participating schools to make bookmarks with inspirational messages, which were inserted into the books for the South African children. This creates communication between students in both countries and lends a personal touch to the whole project. Members of the public were invited to donate books at Sony Store, Wisma Atria. This year, we are also heartened by the book contribution from the National Library Board as part of their continuous support towards this meaningful cause.